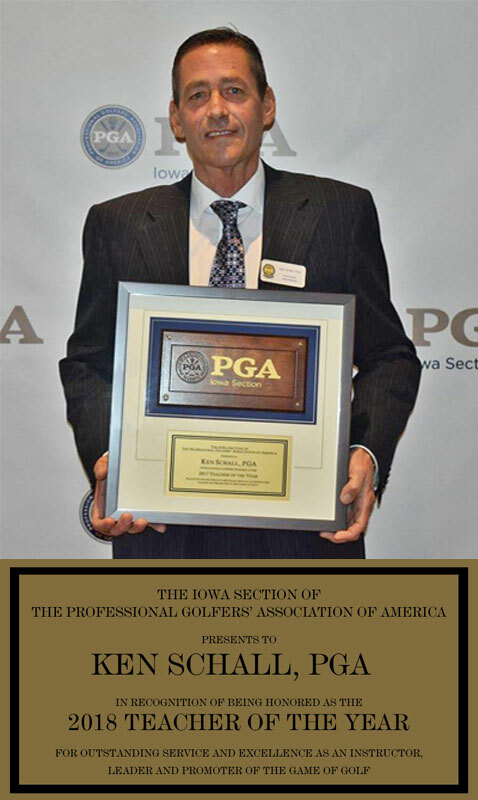 You are here: Home / Home Page Posts / Ken Schall Golf – Only PXG Certified Builder in Iowa! 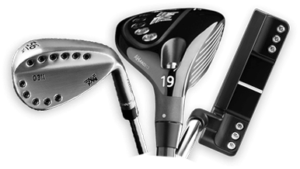 Ken Schall Golf – Only PXG Certified Builder in Iowa! Ken Schall Golf Performance Studio is the only authorized fitter/builder of PXG golf equipment in the State of Iowa. We have the full array of all shafts and fitting components for this red hot brand! Come in and see why this innovative brand of clubs is the talk of the golfing world! Top 100 Clubfitter in America!